9780525952411 | E P Dutton, July 5, 2012, cover price $29.95 | About this edition: The mind-bending, stunningly inventive sequel to Brian D'Amato's In Courts of the Sun, in which one man holds the key to saving the world from the 2012 apocalypse foretold by the Mayan Prophecy. 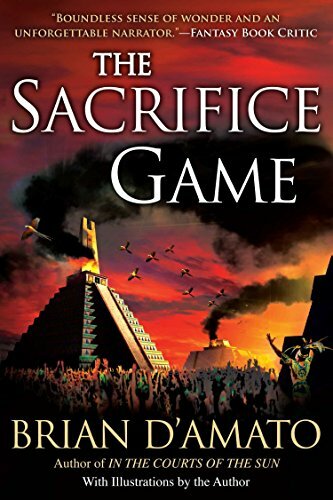 9780451415646 | New Amer Library, June 4, 2013, cover price $17.00 | About this edition: TO THE WORLD OF ANCIENT MAYA, AND FAR BEYOND…In the Courts of the Sun introduced Maya descendent Jed De Landa, a math prodigy with rare knowledge of an ancient divination tool called the Sacrifice Game. 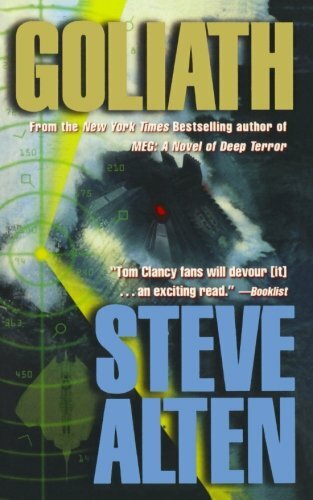 9780765300645 | Forge, July 1, 2002, cover price $25.95 | About this edition: The world is threatened by Goliath, a mysterious, high-tech nuclear submarine that is virtually undetectable underwater and is powered by a bio-chemical computer brain capable of learning and developing its own agenda for all humankind. 9780765386915 | Forge, September 4, 2016, cover price $19.99 | About this edition: Commander Rochelle "Rocky" Jackson is aboard the aircraft carrier "USS Ronald Reagan "when the "unsinkable" naval vessel and its entire fleet are attacked from the depths and sunk. 9780765340245 | Forge, July 1, 2003, cover price $7.99 | About this edition: The world is threatened by Goliath, a mysterious, high-tech nuclear submarine that is virtually undectable underwater and is powered by a bio-chemical computer brain capable of learning and developing its own agenda for all humankind. 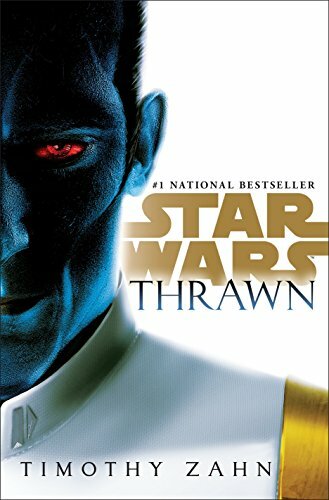 9780345511270 | Ballantine Books, April 11, 2017, cover price $28.99 | About this edition: NEW YORK TIMES BESTSELLER • In this definitive novel, readers will follow Thrawn’s rise to power—uncovering the events that created one of the most iconic villains in Star Wars history. 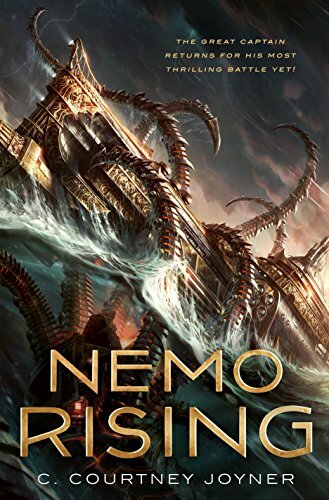 9780765376350 | Tor Books, April 11, 2017, cover price $25.99 | About this edition: An exciting sequel to the Captain Nemo adventures enjoyed by millions in Jules Verne's 20,000 Leagues Under the Sea. 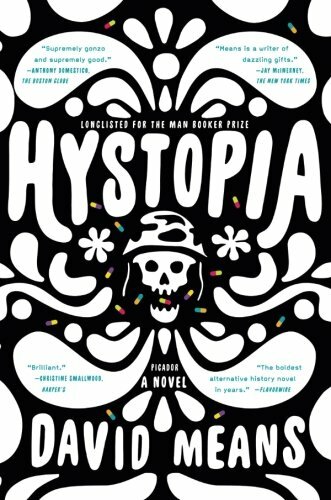 9780865479135 | Farrar Straus & Giroux, April 19, 2016, cover price $26.00 | About this edition: LONGLISTED FOR THE MAN BOOKER PRIZEAt the bitter end of the 1960s, after surviving multiple assassination attempts, President John F.
9781250118387 | Reprint edition (Picador USA, April 11, 2017), cover price $16.00 | About this edition: LONGLISTED FOR THE MAN BOOKER PRIZENamed a Best of the Year Selection by Kirkus Reviews, the San Francisco Chronicle, Commonweal Magazine, and the Library of MichiganIn his widely acclaimed and ambitious debut novel, David Means, one of America’s greatest living short story writers, has produced a disorienting yet mesmerizing novel-within-a-novel. 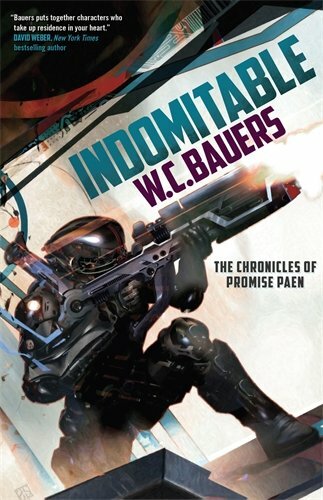 9780765375445 | Tor Books, July 26, 2016, cover price $26.99 | About this edition: Indomitable: the second in W.
9780765375452 | Reprint edition (Tor Books, April 11, 2017), cover price $15.99 | About this edition: Indomitable is W.
9780765355942 | Tor Science Fiction, April 4, 2017, cover price $8.99 | About this edition: Acclaimed writing pair Larry Niven and Jerry Pournelle offer a new twist on Dante's classic tale, Inferno. 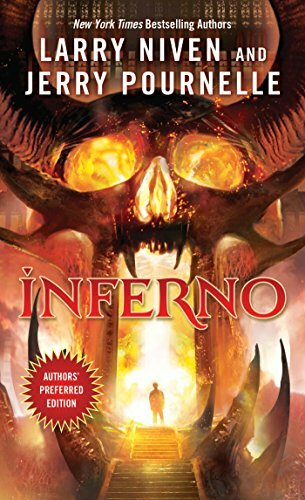 9780765316769 | Reprint edition (Orb Books, September 2, 2008), cover price $15.99 | About this edition: After being thrown out the window of his luxury apartment, science fiction writer Allen Carpentier wakes to find himself at the gates of hell. 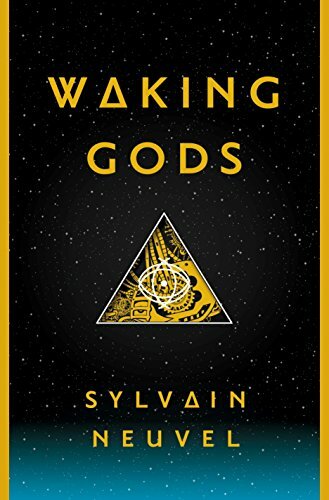 9781101886724 | Del Rey, April 4, 2017, cover price $27.00 | About this edition: In the gripping sequel to Sleeping Giants, Sylvain Neuvel’s innovative series about human-alien contact takes another giant step forward. 9781447294610 | Reprint edition (Pan Macmillan, April 1, 2017), cover price $14.95 | About this edition: In 1945, Hitler unleashes the Blood Death on Britain as his final act of vengeance. 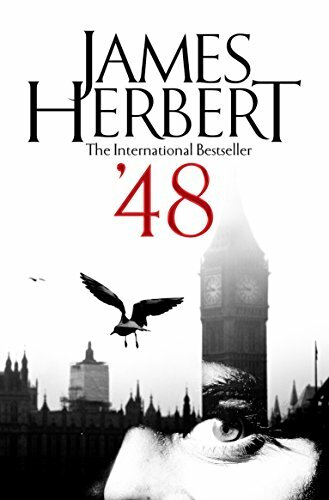 9780753101681, titled "'48" | Unabridged edition (Isis Audio, February 1, 1997), cover price $89.95 | About this edition: In 1945, Hitler unleashes the Blood Death on Britain as his final act of vengeance. 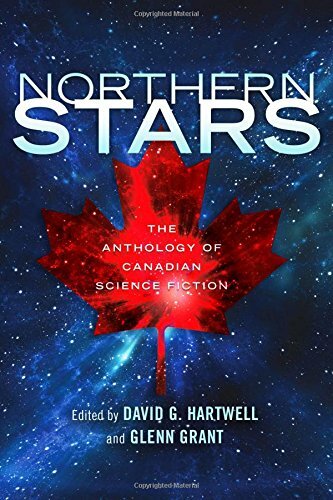 9780765393326 | Tor Books, March 21, 2017, cover price $15.99 | About this edition: From the earliest days of modern science fiction, Canada has given readers some of the most important authors in the field--and many of the finest stories. 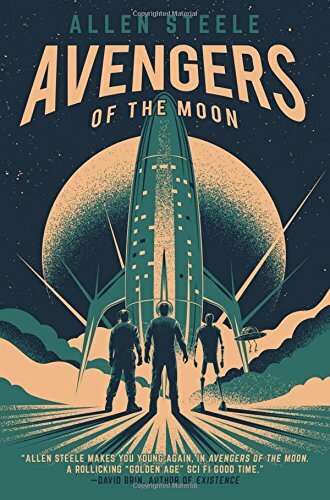 9780765382184 | Tor Books, March 21, 2017, cover price $25.99 | About this edition: Allen Steele, author of Arkwright, gives us a thrilling piece of science fiction pulp with Avengers of the MoonCurt Newton has spent most of his life hidden from the rest of humankind, being raised by a robot, an android, and the disembodied brain of a renowned scientist. 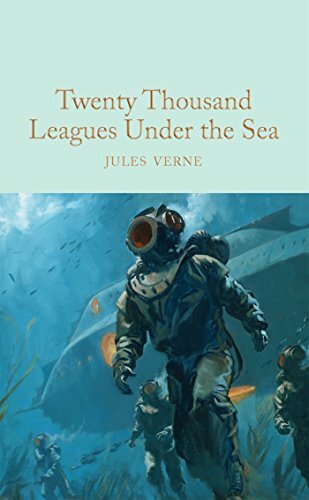 9781509827879 | Collectors Library, March 21, 2017, cover price $9.99 | also contains Twenty Thousand Leagues Under the Sea, Twenty Thousand Leagues Under the Sea, Twenty Thousand Leagues Under the Sea, Twenty Thousand Leagues Under the Sea | About this edition: Designed to appeal to the book lover, the Macmillan Collector's Library is a series of beautifully bound pocket-sized gift editions of much loved classic titles. 9781605120935 | Lightning Source Inc, September 30, 2008, cover price $30.99 | also contains Twenty Thousand Leagues Under the Sea, Twenty Thousand Leagues Under the Sea, Twenty Thousand Leagues Under the Sea | About this edition: Twenty Thousand Leagues Under the Sea is the original – and still the greatest – undersea adventure. 9781523347346 | Createspace Independent Pub, January 11, 2016, cover price $13.99 | also contains Twenty Thousand Leagues Under the Sea, Twenty Thousand Leagues Under the Sea, Twenty Thousand Leagues Under the Sea, Twenty Thousand Leagues Under the Sea | About this edition: This is the story of an Underwater Tour of the World and is a classic science fiction novel by French writer Jules Verne published in 1870. 9781523347902 | Createspace Independent Pub, January 11, 2016, cover price $13.99 | also contains Twenty Thousand Leagues Under the Sea, Twenty Thousand Leagues Under the Sea, Twenty Thousand Leagues Under the Sea, Twenty Thousand Leagues Under the Sea | About this edition: This is the story of an Underwater Tour of the World and is a classic science fiction novel by French writer Jules Verne published in 1870. 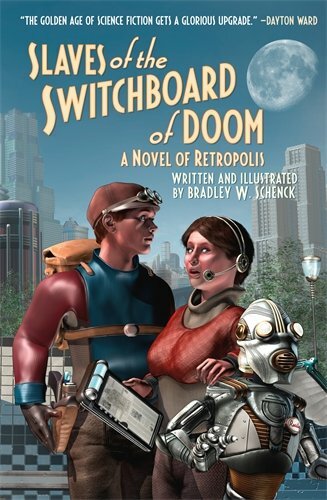 9781519781987 | Createspace Independent Pub, December 11, 2015, cover price $9.75 | also contains Twenty Thousand Leagues Under the Sea, Twenty Thousand Leagues Under the Sea, Twenty Thousand Leagues Under the Sea, Twenty Thousand Leagues Under the Sea | About this edition: Originally published in 1870, this early work by Jules Verne is both expensive and hard to find in its first edition. 9781519643131 | Createspace Independent Pub, December 2, 2015, cover price $8.96 | also contains Twenty Thousand Leagues Under the Sea, Twenty Thousand Leagues Under the Sea, Twenty Thousand Leagues Under the Sea, Twenty Thousand Leagues Under the Sea | About this edition: Twenty Thousand Leagues Under the Sea (French: Vingt mille lieues sous les mers: Tour du monde sous-marin, literally Twenty Thousand Leagues Under the Seas: An Underwater Tour of the World) is a classic science fiction novel by French writer Jules Verne published in 1870. 9781433209536 | Abridged edition (Blackstone Audio Inc, February 1, 2008), cover price $19.95 | About this edition: Twenty Thousand Leagues Under the Sea (French: Vingt mille lieues sous les mers) is a classic science fiction novel by French writer Jules Verne published in 1870. 9781439515112 | Reprint edition (Paw Prints, April 9, 2009), cover price $14.99 | also contains Twenty Thousand Leagues Under the Sea, Twenty Thousand Leagues Under the Sea, Twenty Thousand Leagues Under the Sea | About this edition: HarperCollins is proud to present its new range of best-loved, essential classics. 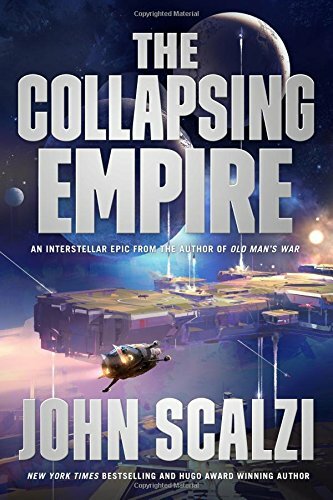 9780765388889 | Tor Books, March 21, 2017, cover price $25.99 | About this edition: *2018 LOCUS AWARD WINNER OF BEST SCIENCE FICTION NOVEL**2018 HUGO AWARD FINALIST FOR BEST NOVEL*“John Scalzi is the most entertaining, accessible writer working in SF today. 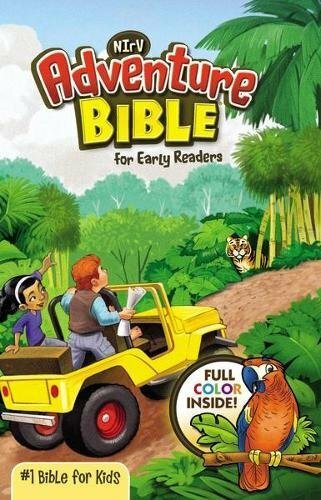 9781421806440 | 1st World Library, July 30, 2005, cover price $33.95 | About this edition: Purchase one of 1st World Library's Classic Books and help support our free internet library of downloadable eBooks. 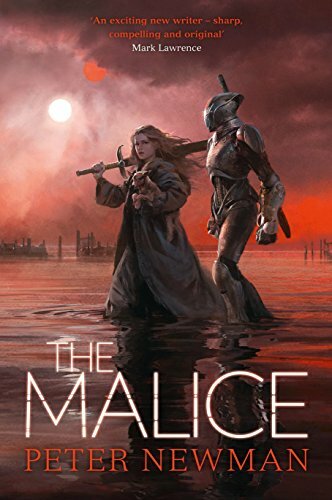 9783895084621 | Konemann, January 1, 1998, cover price $7.95 | About this edition: A deadly and huge sea monster is sinking ships. 9780786114344 | Unabridged edition (Blackstone Audio Inc, December 1, 1998), cover price $56.95 | About this edition: [This is the Audiobook Cassette Library Edition in vinyl case. 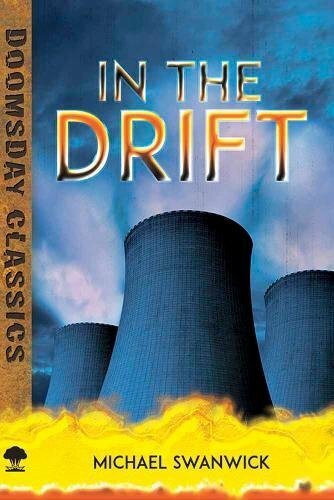 9780786105731 | Blackstone Audio Inc, August 1, 1997, cover price $56.95 | About this edition: In these times when submarines are commonplace, the exploits of Captain Nemo's Nautilus no longer astonish, but the story remains as exciting as ever--and interesting to compare Verne's vision of the future with the realities of the present. 9780787109776 | Dove Entertainment Inc, October 1, 1996, cover price $6.95 | About this edition: A nineteenth-century science fiction tale in which a French professor and his companions, trapped aboard a fantastic submarine with a mad sea captain, come face to face with exotic ocean creatures and strange sights hidden from the world above. 9780816718795 | Troll Communications Llc, July 1, 1990, cover price $14.95 | About this edition: An adaptation for a young audience of the nineteenth-century tale of an electric submarine, its eccentric captain, and the undersea world, which anticipated many of the scientific achievements of the twentieth century. 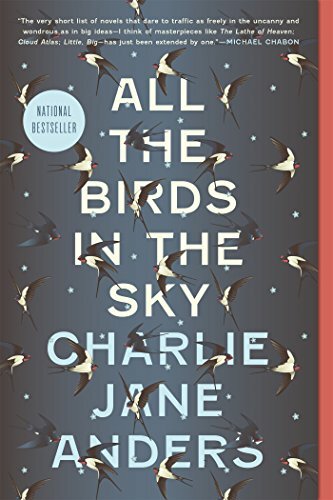 9780765383297 | Tor Books, March 7, 2017, cover price $25.99 | About this edition: ROCKETS. 9780486809410 | Dover Pubns, February 15, 2017, cover price $12.95 | About this edition: "A tough, keen-edged blade of a story â¦ powerful and moving! 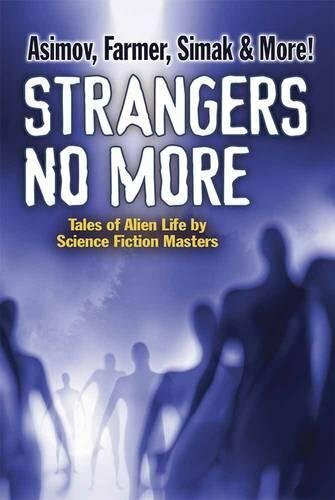 Strangers No More: Tales of Alien Life by Science Fiction Masters Isaac Asimov, Philip JosÃ© Farmer, Marion Zimmer Bradley and More! 9780486795072, titled "Strangers No More: Tales of Alien Life by Science Fiction Masters Isaac Asimov, Philip JosÃ© Farmer, Marion Zimmer Bradley and More!" | Dover Pubns, February 15, 2017, cover price $9.95 | About this edition: Drawn from the leading pulp magazines of the 1950s — Galaxy, Amazing Science Fiction Stories, and Fantastic Universe — these eight groundbreaking selections offer spellbinding science-fiction tales of encounters with Martians and other extraterrestrials.